Blessings Family; we invite you to another edition of Making The Connection. "What role should strategy play in the life of the modern day warrior, both in combat and non combat situations"? Join your host Soke Haisan Kaleak and his special guest Author Sensei Kevin Thomas. This Friday 8/11/2017, at 8pm. 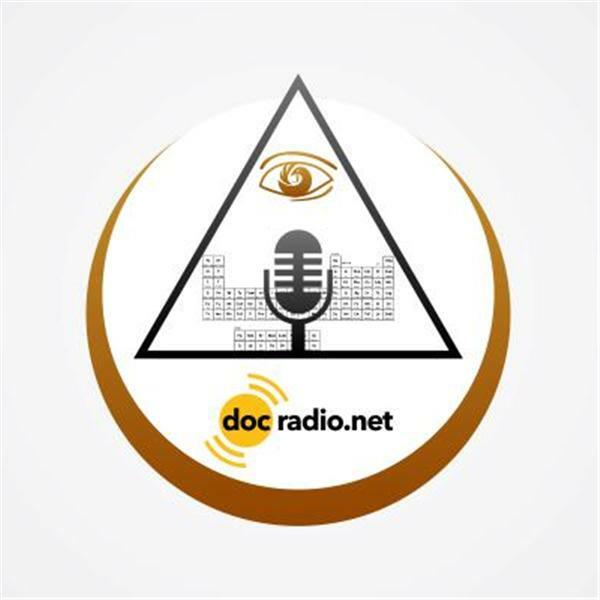 Listen on your browsers @Docradio.net or Call in to voice your thoughts and views at 646-716-6825. And remember...All thoughts and views are welcome and respected on this show!